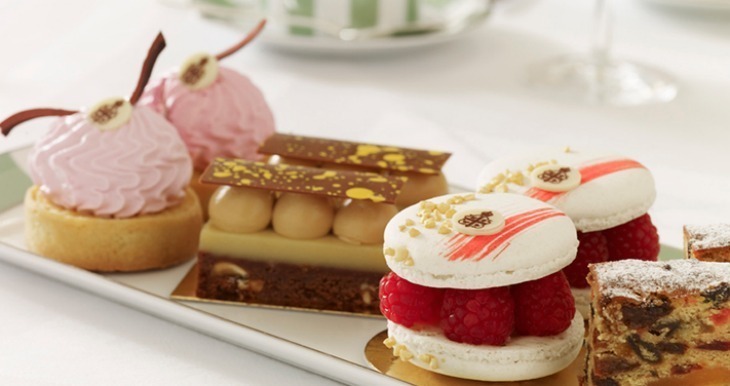 There are many afternoon teas in London, but they vary widely in quality. From themed teas that are more style than substance to those which just don't try hard enough, it’s a scone dotted minefield out there. The Afternoon Tea Awards employed a panel of judges to selflessly eat their way through some of London's best teas in order to identify those that really are a cut above the rest. We can't argue with this choice. 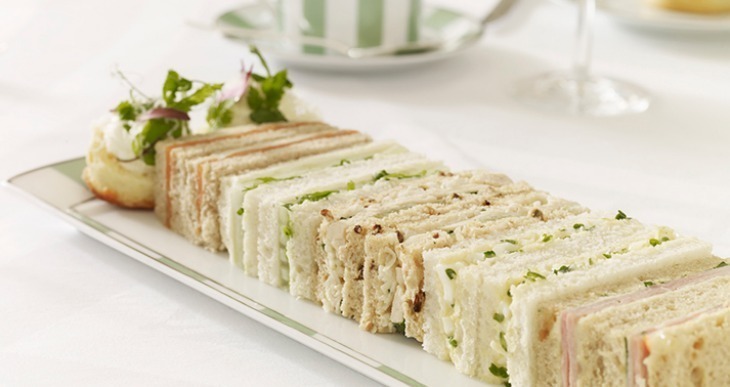 From the tea selection to the sandwiches and cakes, everything is perfect at Claridge's and… that room! 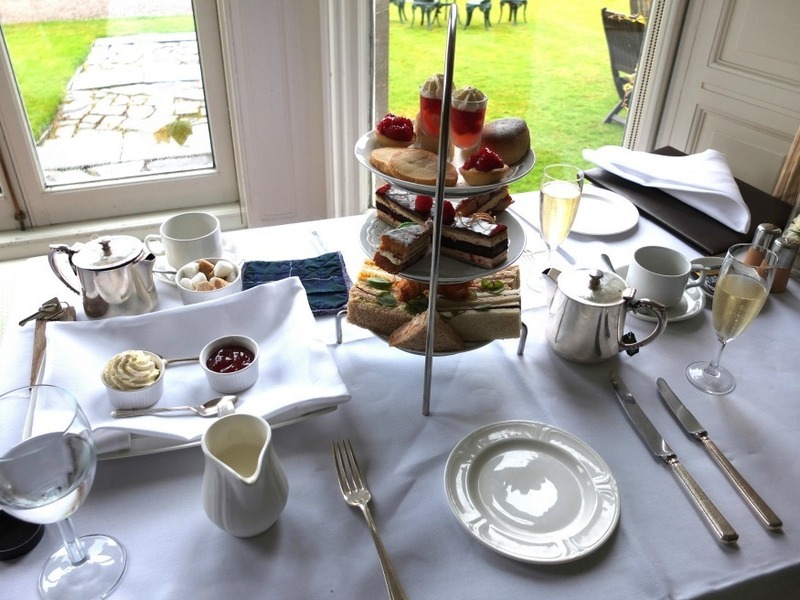 The judges said of the tea, "an exceptional experience"; "staff were bubbly, enthusiastic and helpful… a relaxed and lively atmosphere, nothing stuffy and formal here"; "pastries were perfect in flavour, texture, and presentation". Claridge's. Look how neat the sandwiches are! The judges said: "Lovely ambience. Spotless facilities, beautiful venue"; "staff were attentive and thoughtful throughout, giving wonderful recommendations and having clearly excellent knowledge and pride in the presentation of their product. "; "Innovative sandwich presentation…delicate and intricate pastries." 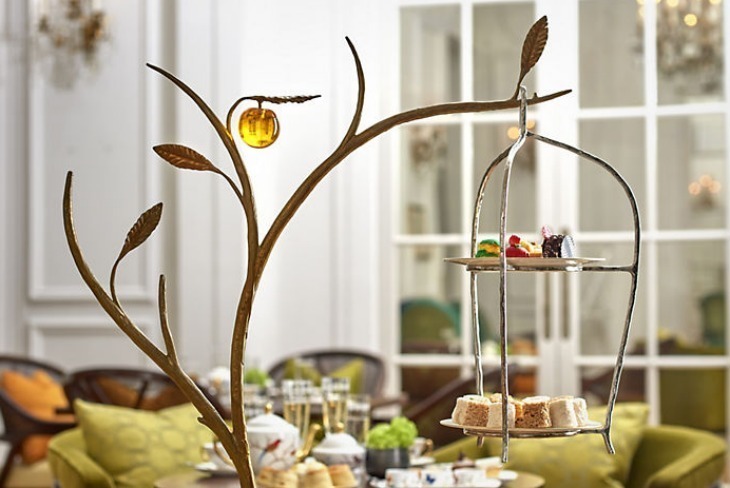 Tea comes with its own hanger at The Mandarin Oriental. The judges said: "This is how to run a themed afternoon tea"; "They surprised and enchanted me! ", "Inventive, fun, tasty"; "Great fun! Excellent tea for small and big kids alike, theme is very, very well done!" 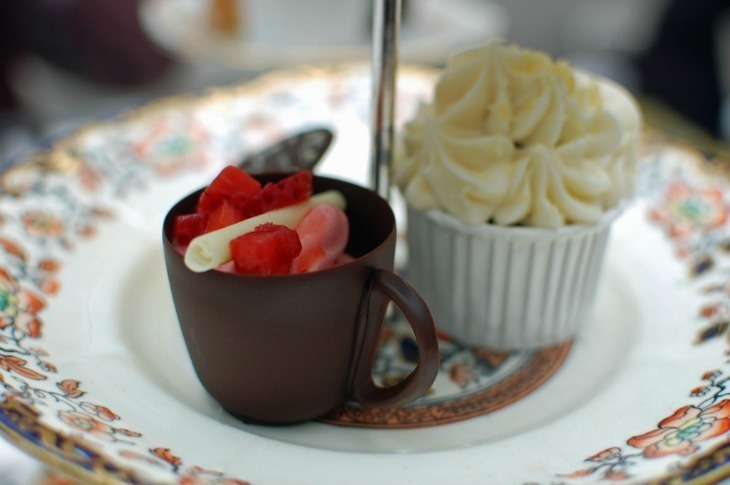 A chocolate cup at The Mad Hatter's Afternoon Tea. Photo by Su Lin on Flickr. Afternoon tea at Grosvenor House. Highly Commended: The Langham London; Fortnum & Mason; Harrods – Georgian Restaurant; Sketch; The Milestone Hotel; Brown's Hotel, Mayfair; The Connaught; The Goring; Royal Garden Hotel; Corinthia London; The Dorchester; Ting @ Shangri-La Hotel, At The Shard, London; The Lanesborough; Conrad London St James. 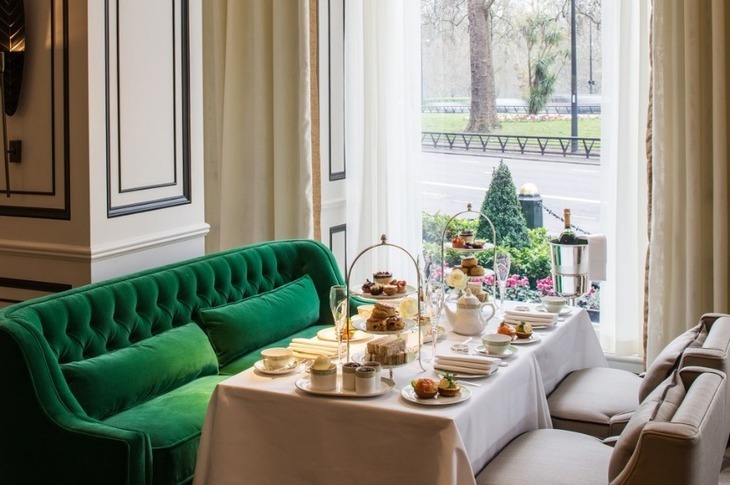 Commended: The Landmark Hotel; The Montague on the Gardens; The Park Lane Hotel; The Wellesley; The Marylebone Hotel; The Chesterfield Mayfair Hotel; One Aldwych; The Ritz; The Royal Horseguards; The Rubens at the Palace; BB Afternoon Tea Bus Tour.